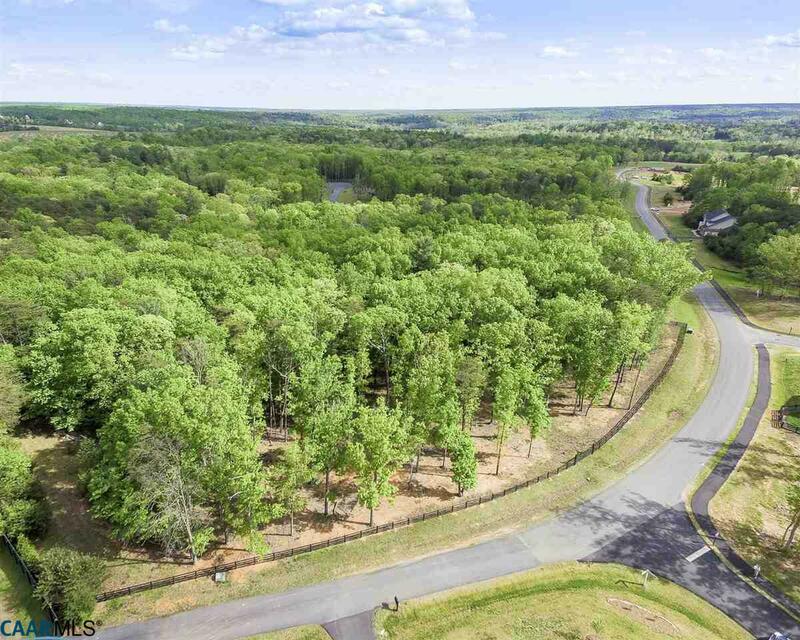 THE PRESERVE AT GLENMORE: STUNNING 8 acre home site, a RARE OPPORTUNITY located within the gates of Glenmore, a fabulous golf, tennis, pool and equestrian community. 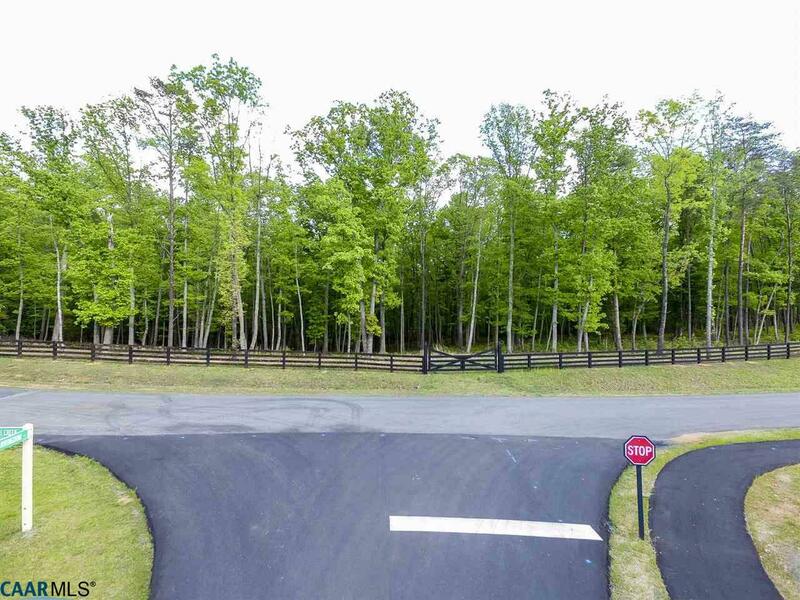 UNIQUE opportunity to bring your own builder and construct your dream home nestled among the trees. 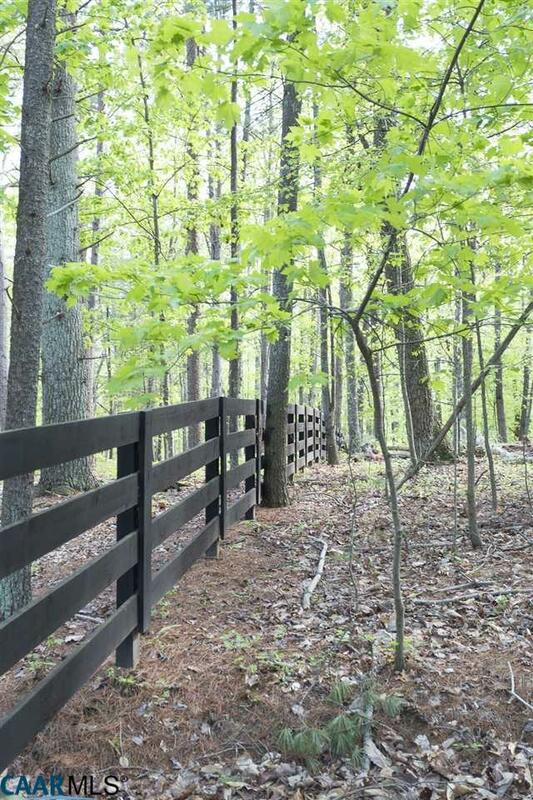 This property offers complete privacy and countless options for a homes siting. Covenants allow for a barn and horses too! 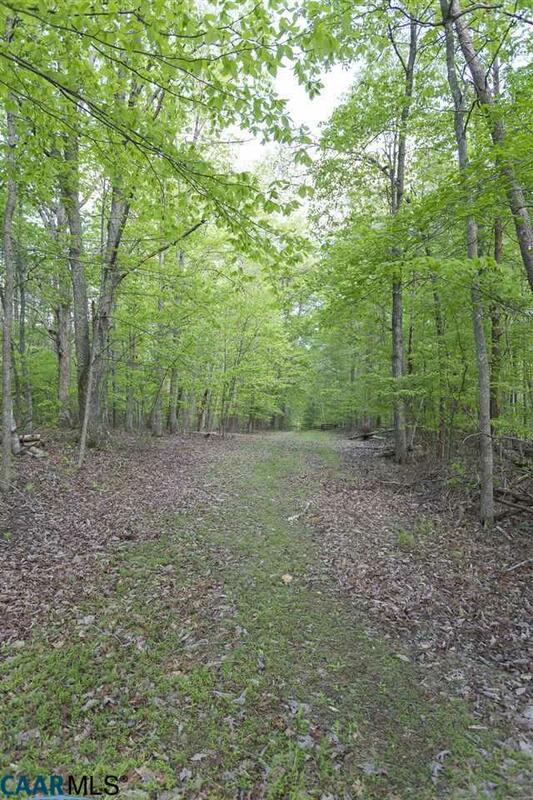 Be charmed by the old logging road running along the North edge of the property. Already installed 600 linear feet of fence and gate. Located just a short walk or bike ride from the club facilities. Seller is a current member of the Glenmore Country Club, and therefore the club initiation fee is reduced by 50% if the Purchaser joins within 90 days.